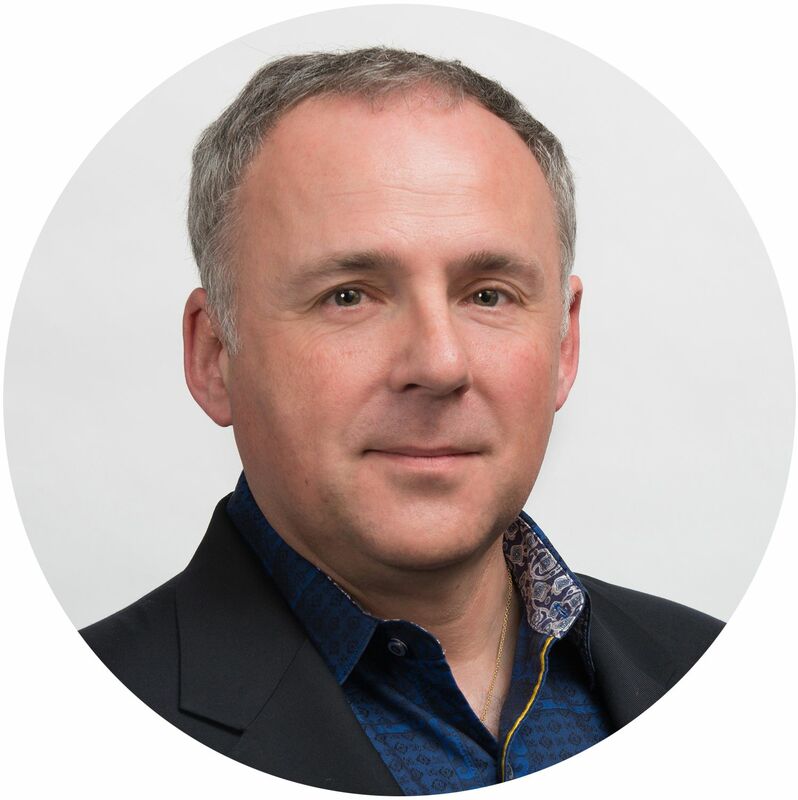 Entrepreneur Frederic Jouhet founded MacuHealth in 2006 with the best team possible. We are proud of our ever-expanding team and always looking for people with similar passion & experience. If that’s you, please email us and learn more about the company. 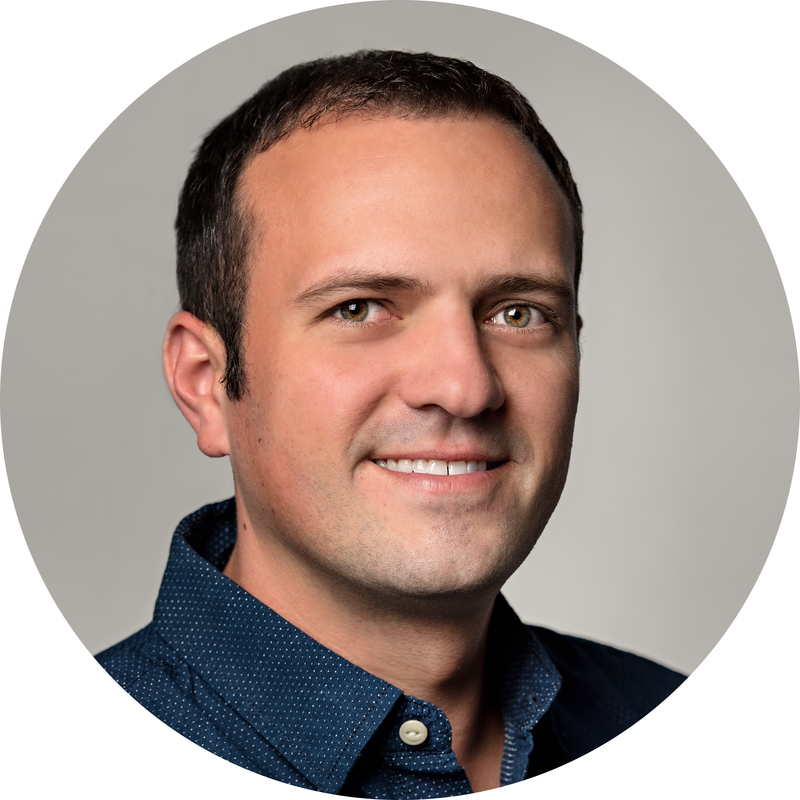 Frederic Jouhet is a French born entrepreneur who has founded several startup companies in the United States and Europe. He spent over fifteen years with Wall Street Firms. A former professor of law, he taught at several law schools including the University of Detroit Mercy School of Law and the University of Michigan. He is a graduate of the Université d’Auvergne Ecole de Droit et de Sciences Politiques, France, with a Masters in Banking and Business Law as well as a graduate from The University of Michigan Law School where he received his LL.M. (Masters in Law) in 1996. He served as an officer in the French Navy. Yet, around here he is maker of deals, listener of both genius and stupid ideas, tracker of customer orders, manager of tons of data for daily operations, cheerleader and protector of employees in the field, and getter of everyone on the same page. 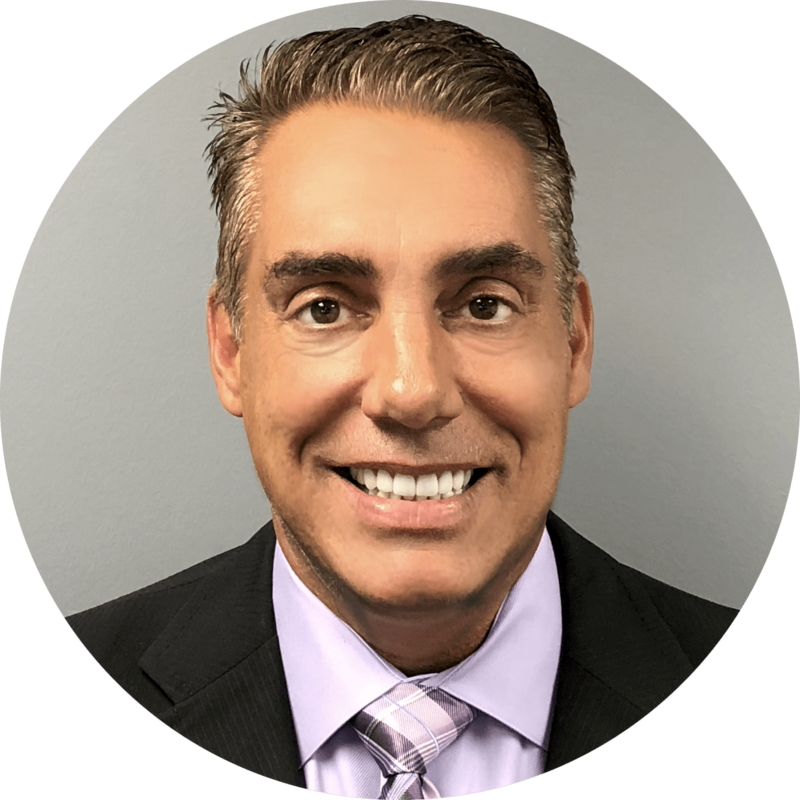 David has over 30 years of experience in the development and marketing of cutting-edge products and technologies in the medical device industry. With a focus on efficiency and improved profitability, he is responsible for implementing our sales and marketing growth strategies. David keeps “The Best Sales Team in the Business” focused and energized. 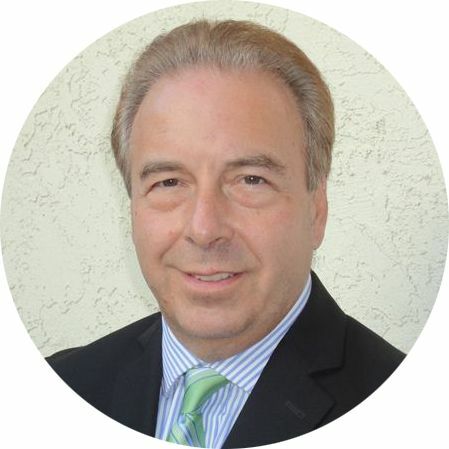 Jim has served as Vice President of Finance and Controller for various publicly traded and privately held companies specializing in the eye care industry, including Pilkington Barnes-Hind, Akorn, Inc. and Santen LLC. 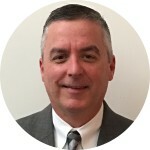 He has extensive experience in accounting, business systems, and GMP regulations pertaining to medical devices and pharmaceuticals. Jim did his post graduate studies in finance at Arizona State University, and earned his B.S. in Accountancy from the Williamson College of Business Administration at Youngstown State University. Ben has worked in the optical industry for over 20 years as an optician and lab manager. He manages vendor relationships and the supply side of the business. When we need the best solution to a supply-side problem, Ben gets the first call. Josh is our Director of Customer Service. 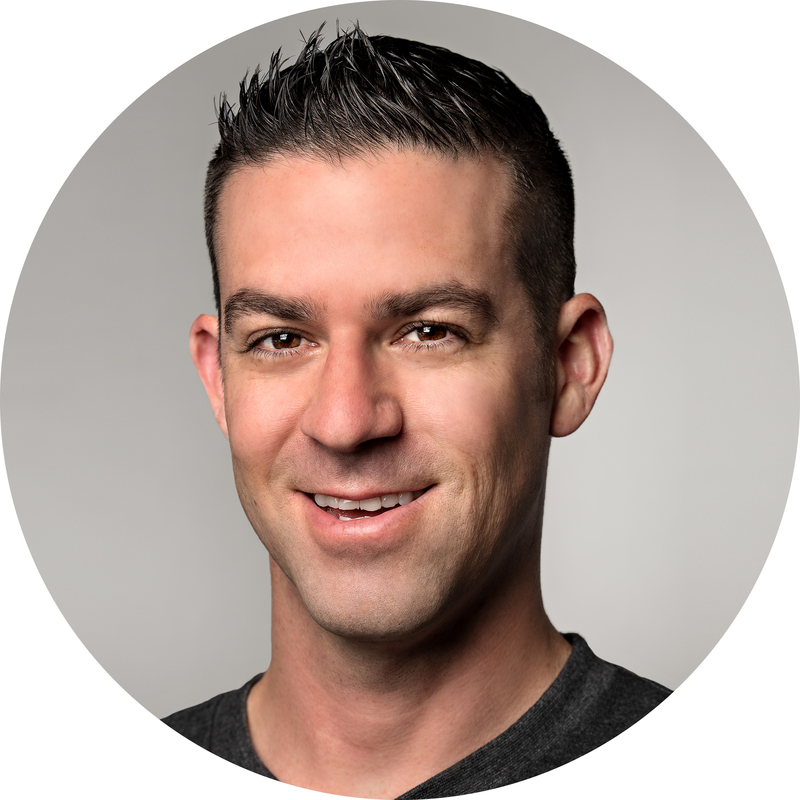 He has a passion for working with people, and has over 8 years of sales/customer service experience in a variety of industries. Most of our customers are extremely pleased with our products and service, but if we disappoint in anyway Josh will make it right. 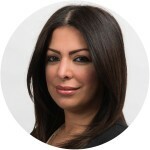 Diyan joined MacuHealth in 2015 from the Moffett-Vito Law Firm in Birmingham, MI. She spent her early career at several law firms in Michigan, where she was in charge of the all aspects of operations for the senior partners and Board of Directors. Her responsibilities include all administrative issues for MacuHealth. She is a tech-savvy individual with a track record of delivering matchless administrative and clerical support. Sara is a multi-disciplinary artist and graphic designer. She is a graduate of the University of Michigan Stamps School of Art & Design and has also studied Design and Marketing at Central Saint Martins University of the Arts, London. She is an expert in Adobe Creative Suite and maintains extensive knowledge of web design, social media marketing, and brand anthropology. 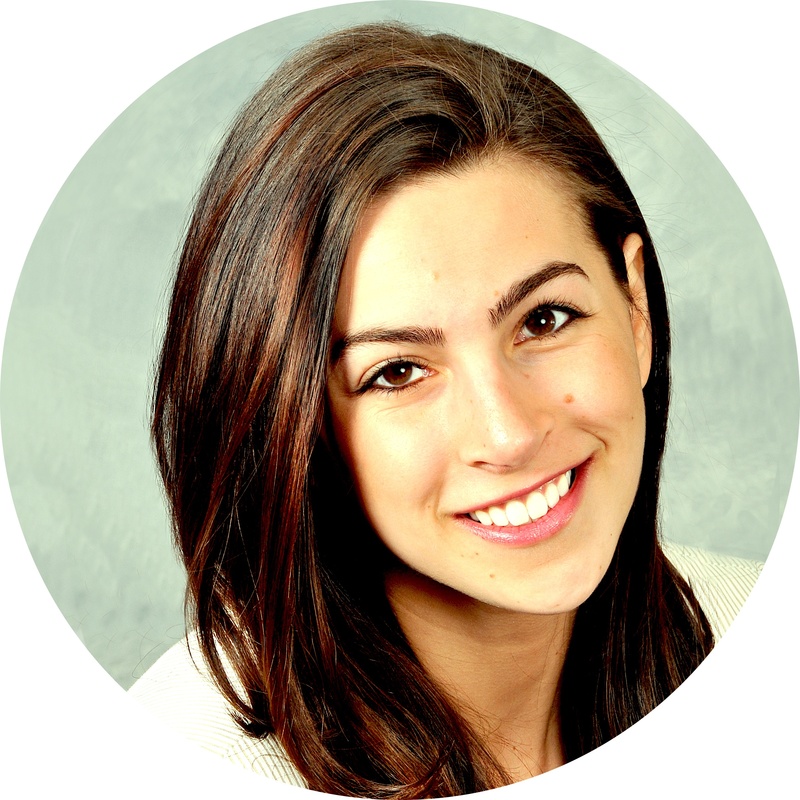 Sara joined MacuHealth in 2016; her responsibilities include conception, creation, and management of MacuHealth branding across all print, web and social channels. 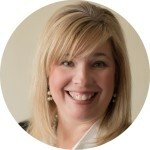 Dawn is a graduate of Youngstown State University where she majored in Marketing. 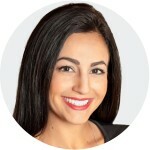 She began her career in commercial real estate. Her diverse background includes project management and executive administration. 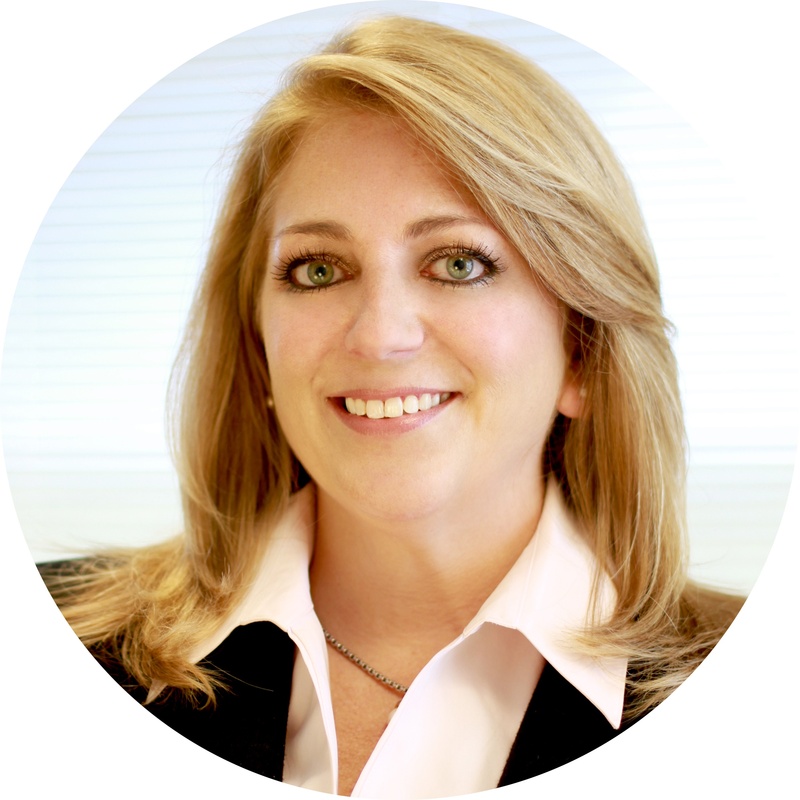 Her industry experience includes retail, real estate, aerospace and healthcare. Having a passion for learning and helping others, she uses her skills here at Macuhealth to support accounting and human resources on many levels. Outside of work she enjoys cooking, food and wine, traveling and hiking…especially the beautiful trails of Sedona, Arizona. Marilyn is a trained contact lens and optical specialist. 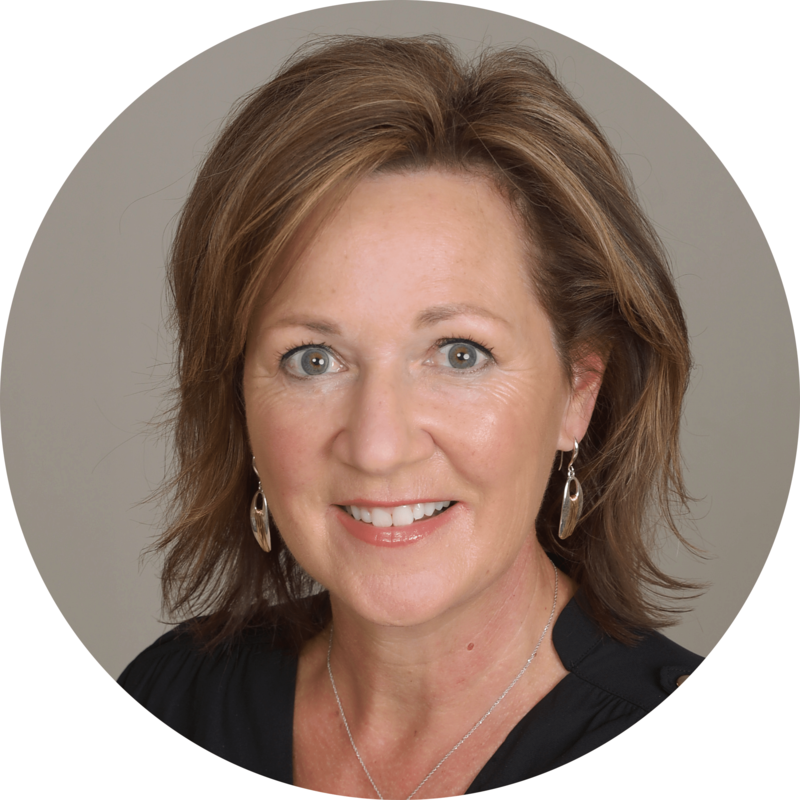 With over 25 years in the industry, she brings a wealth of passion and experience to MacuHealth. She has focused her career designing custom contact lenses, taught Optometry students at the University of Waterloo and has held a number of sales positions. 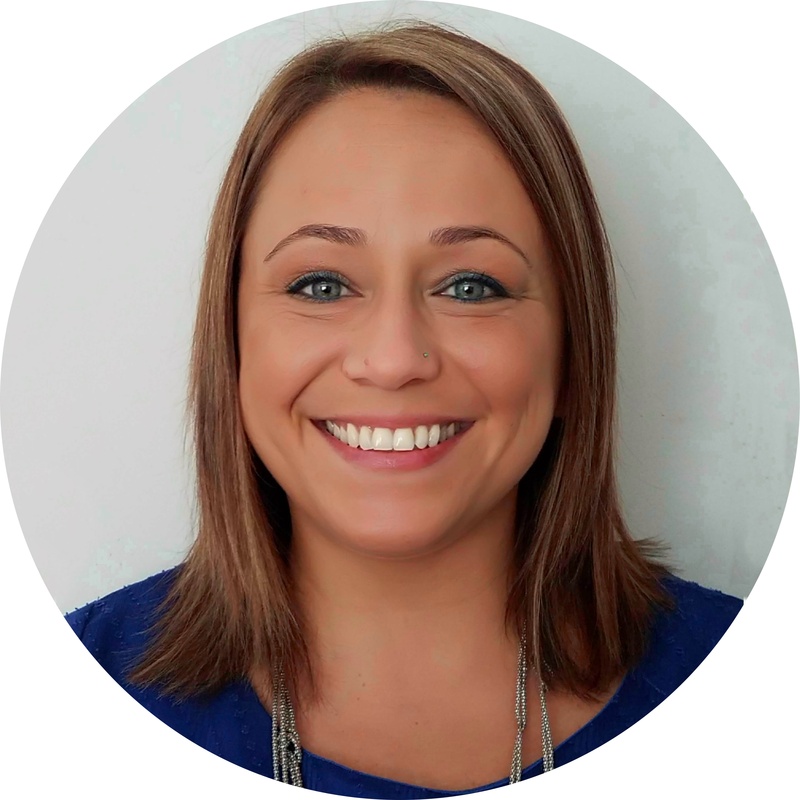 With a Bachelor of Science degree in Management from Daniel Webster College, she provides sales coordination services to support MacuHealth’s initiatives throughout the US market. Keith is an optical industry renown staple. 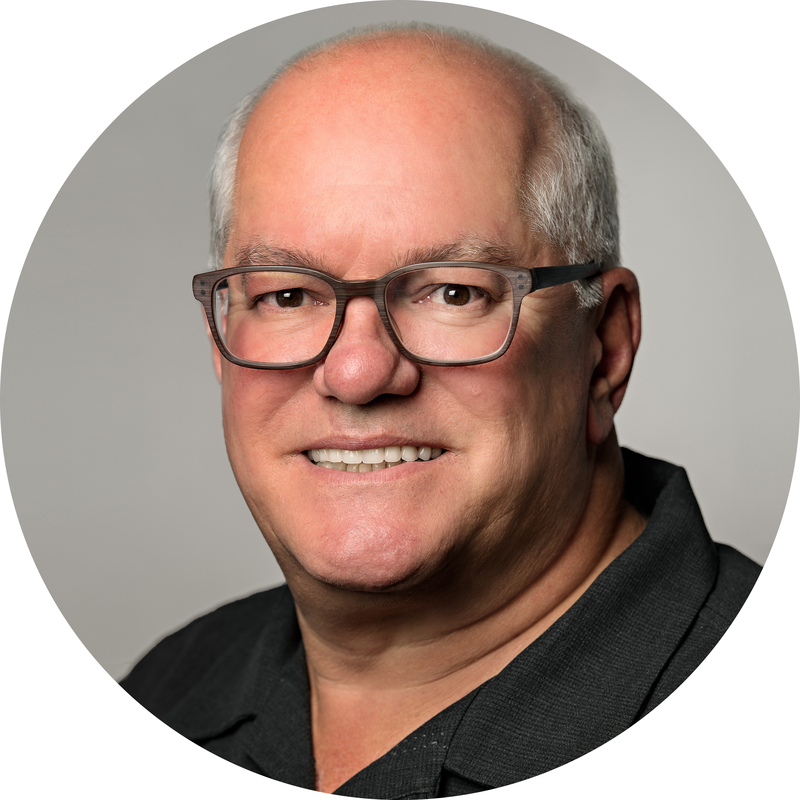 He has over 30 years’ experience in the optical industry ranging from medical devices to frames and from sales representative to CEO. He is now bringing his relationship skills to the MacuHealth team where his focus will center on Key Special Accounts. Keith has a large personality that will wow you, matched by a massive knowledge of the industry and a mastery of the sales process. Anitra Eckes has been a sales specialist with MacuHealth since June 2015. 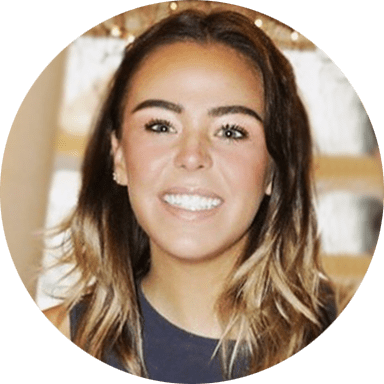 She comes from a distinctive background as a Registered Dietitian, and was selected as one of ten college graduates nationwide to complete an internship in dietetics at the world-renowned Johns Hopkins Medical Center in Baltimore, MD. 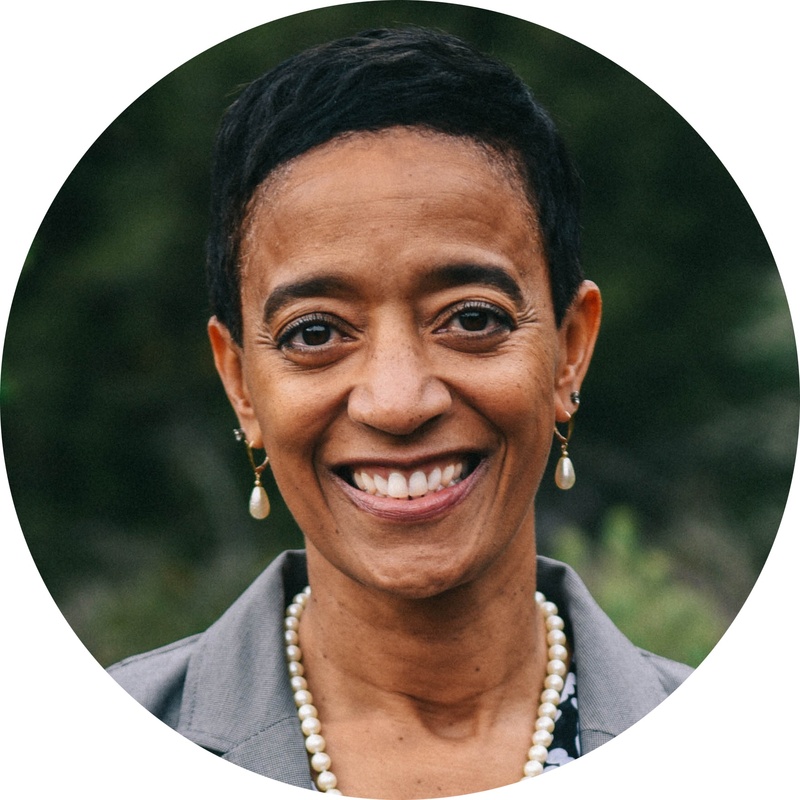 From 2008-2011, Anitra worked as a clinical dietitian at Sinai Hospital where she worked to earn her advanced certification as a board-certified nutrition support clinician. While there, she provided nutritional care and guidance to the many patients she served. In 2011, she began a successful career with Abbott Laboratories, where she worked as a sales representative. Anitra grew up in Sioux Falls, SD and considers herself a Midwest girl at heart. 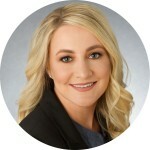 Brittney is a sales specialist for MacuHealth in Florida and Georgia, with responsibilities for key accounts in the Carolinas. 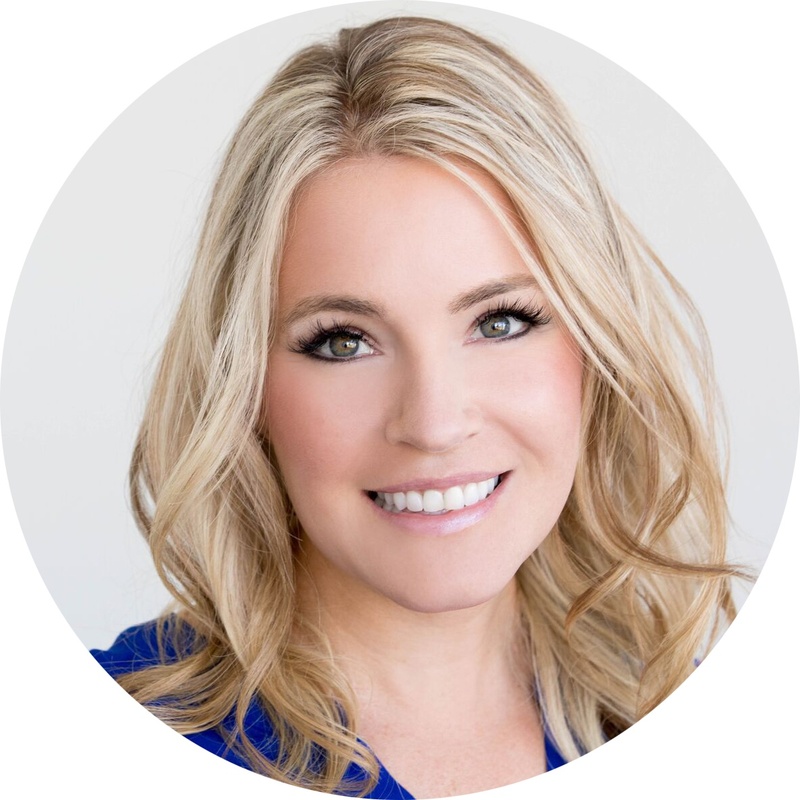 Prior to MacuHealth, Brittney worked in an Optometric practice that had a strong emphasis on Ocular nutrition using a proprietary brand of appropriate nutraceuticals that she herself promoted and sold. 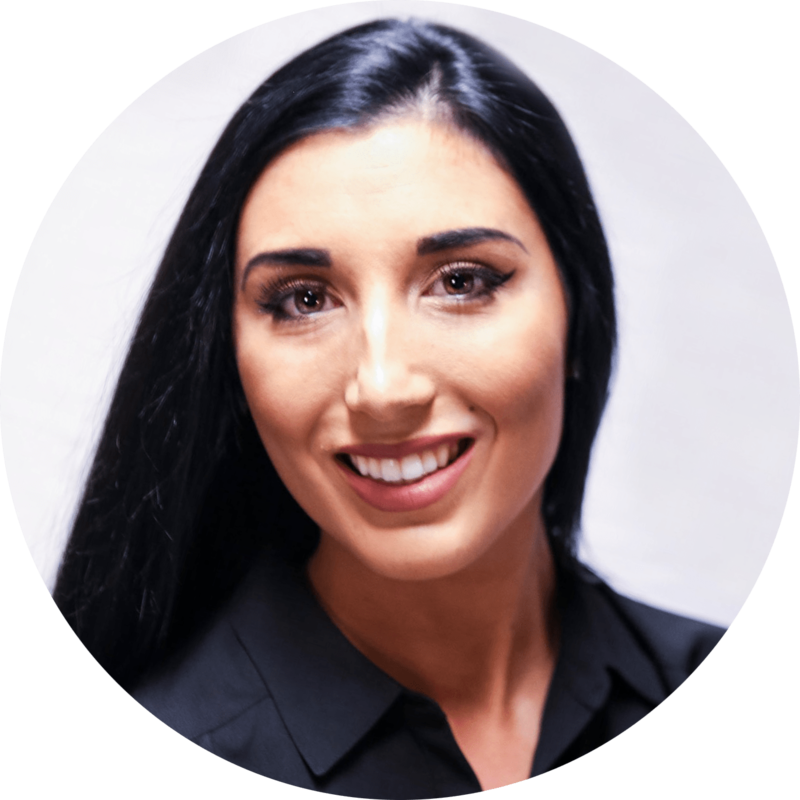 She has a vast knowledge and expertise of the day-to-day functions of an optometry practice, from check-in to optical, and a strong knowledge of nutraceuticals sales making the transition to MacuHealth a perfect fit. Brittney truly values the relationships she forms with each of her clients and takes great satisfaction in making sure their needs are met. Christi comes to MacuHealth with over 15 years experience in the professional supplement industry. She is a Certified Lifestyle Educator and trainer specializing in “the business side of wellness”. 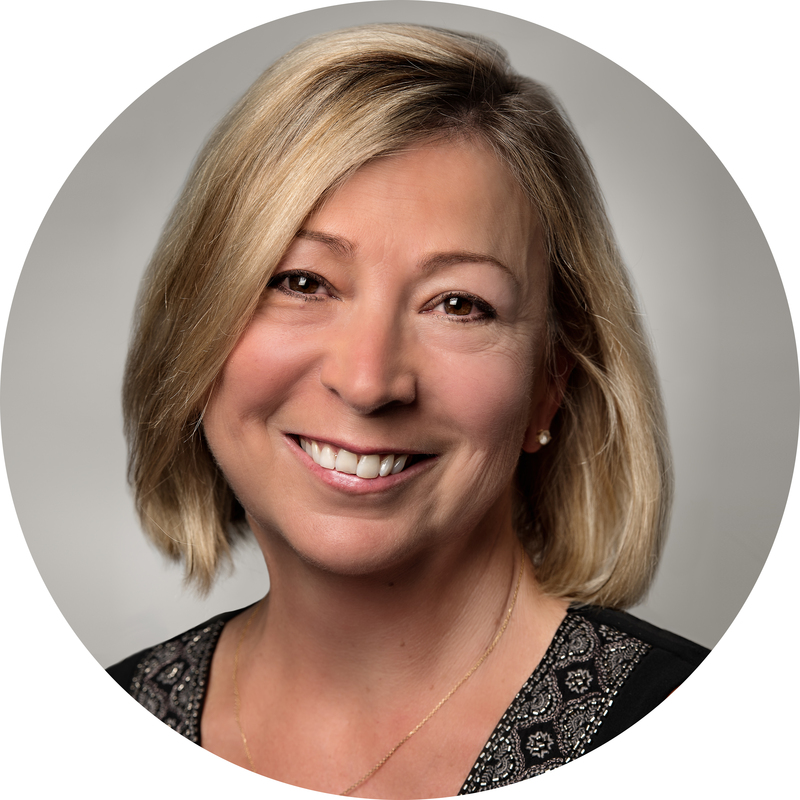 Christi is passionate about transforming healthcare and has helped teach offices, clinics and hospitals across the United States and Canada how to effectively integrate personalized lifestyle medicine programs. Claire is committed to providing proactive support to Optometrists and Ophthalmologists in sharing the benefits of enhanced ocular health that MacuHealth can provide. She has a great passion for health, nutrition and fitness, all leading to a progressive sense of well-being. Claire’s professional background includes sales experience in the travel and hospitality industries in the greater New York area. Her strengths include developing and enhancing strong customer focused relationships. Claire received her Bachelor’s degree in Communications from the University of West Virginia. 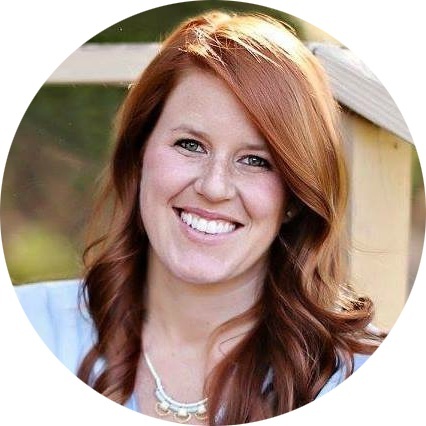 Prior to joining MacuHealth, Jessica worked in healthcare for more than ten years, most recently working with Allergan Eye Care as a Territory Manager in the state of Virginia. She worked with Ophthalmologists and Optometrists selling Dry Eye and Glaucoma pharmaceuticals, and setting up office programs to better educate patients about ocular health and disease. Outside of work, Jessica is passionate about fitness and was a former Division 1 collegiate athlete. 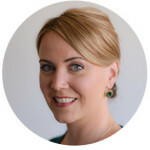 Kirsten is the Director of Training for SightRisk USA and a sales specialist for MacuHealth. Her role with these companies involves ensuring that the doctors, staff members, and thereby patients understand the value of how lifestyle choices affect eyesight. Of note, Kirsten began her career in the eye care industry as an Optometric Technician and office Wellness Coordinator. Kirsten’s greatest strengths are her creativity, compassion and focus on customer satisfaction. She thrives on creating a learning environment that ignites passion for saving vision. Kyndi Newman has had a passion for nutrition and well-being since obtaining her Bachelor’s degree in Exercise Science (Human Performance and Wellness) in 2002. Kyndi has had an interesting past career in Mortgage, Medical Sales as well as Oil & Gas industries. She believes in maintaining a healthy active lifestyle, she has done numerous 5k’s, 10k’s, half marathons as well as has competed successfully in NPC Fitness competitions. Kyndi grew up in a small town in Colorado and was a cheerleader in both high school and college. Lisa is a registered dietitian and prior to joining MacuHealth, she enjoyed an 11 year career with Nestle HealthCare Nutrition. Lisa also spent several years practicing clinically in a sub-acute rehabilitation setting. She has a passion for nutrition and its effects on overall health and well-being. She looks forward to being a valuable resource and building lasting customer relationships by integrating her clinical knowledge, business skills and passion for nutrition. Outside of work, Lisa enjoys spending time with her husband and two children. 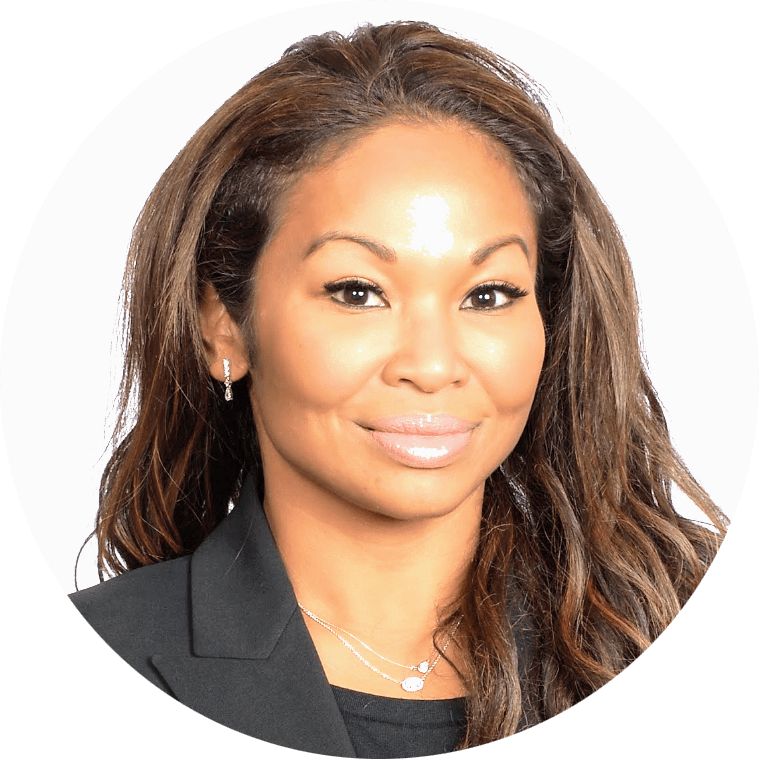 Mai-Lei is the sales specialist for the Tennessee, Alabama, Mississippi, and Louisiana territory with 20 years of sales experience in pharmaceuticals and medical devices. Throughout her career, she has developed a reputation as a strong communicator with exceptional critical thinking skills. Mai-Lei has the ability to build lasting professional relationships, and the capacity to perceive multiple options for customers with a focus on meaningful patient outcomes. Mai-Lei has a passion for patients and is committed to bringing her customers evidence-based solutions that enhance patient quality of life. Milka is the consultant for MacuHealth in Canada with responsibilities for key accounts in Ontario. She graduated from Wayne State University in 2012 with a BS in Biology, Minor in Health Psychology and Masters in Biomedical Engineering. Milka has several years of sales and consulting experience working with Ophthalmologists and Optometrists who treat age-related macular degeneration. With family members who have already gone blind from this devastating disease, she is committed in creating a learning environment to educate how nutrition along with everyday life choices can affect vision. Milka empowers doctors with the tools necessary to save and enhance their patient’s central vision. Monika Zmudzki is a sales representative for MacuHealth covering Illinois, Indiana and Kentucky. Her varied career experience and passion for a holistic approach to health and wellness made the transition to MacuHealth seamless. Monika is excited about the science behind MacuHealth and is eager to share its benefits. She speaks English and Polish and received her Bachelor’s degree in Psychology from the University of Illinois. As an accomplished chef, Pete brings his nutrition background to MacuHealth. He enrolled in culinary school in Gaithersburg, Maryland and held various positions in in fine dining restaurants in Washington D.C., Las Vegas, Florida, Vermont, and Paris, France. He then continued to study his craft by traveling to Lyon, and Vienne, France to greater understand Classical French Cuisine. Som Sok is proud to be a new addition to the MacuHealth Team. Som graduated with a bachelor’s of science degree from Elizabethtown College in PA. Upon graduation, Som moved to Arizona to begin her career in the medical field as a Pharmaceutical Sales Rep and as a Health Educator selling nutritional supplements to doctors. 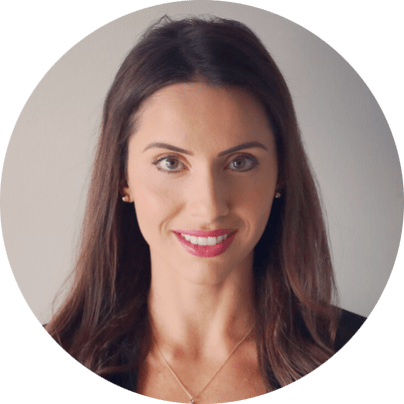 She is passionate about health and building partnerships with doctors on how they can help their patient’s health and their practice as a by-product. Som is extremely active with local charities and is proud to have helped found the AZ Chapter of the NFL Alumni and was a 10 year standing member of the Phoenix Suns Charities-Suns Nite Hoops, to name just a few of her charitable endeavors. Sonia is a Nutritionist/Scientist who graduated with a degree in Nutrition and Food Science from UC Berkeley. 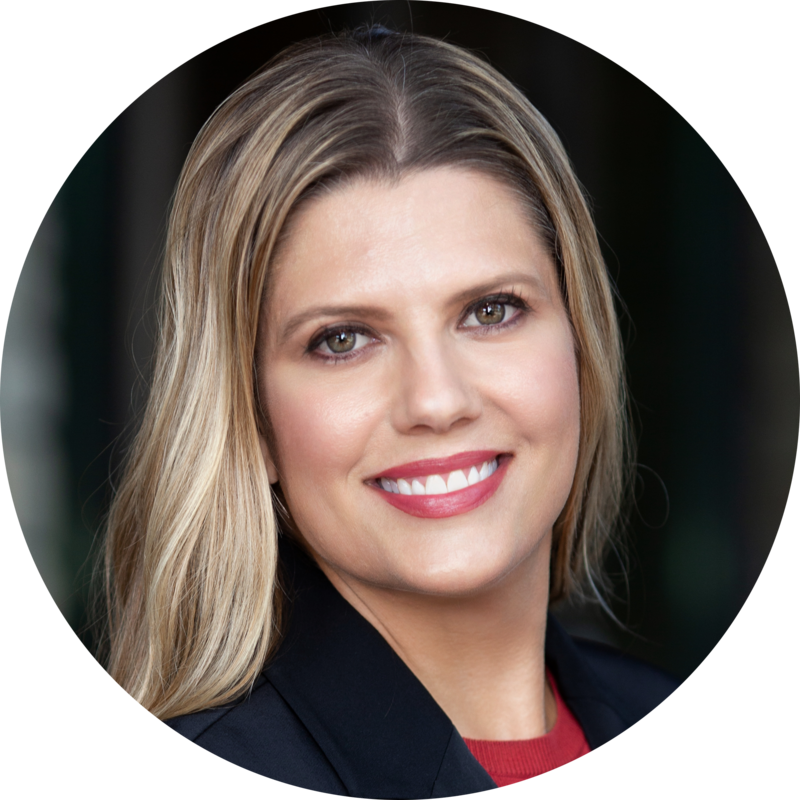 She’s worked professionally in Clinical Nutrition (specifically as it relates to Children); as an agricultural Chemist; as a Biotechnology Scientist and as Director of Business Development for a Lasik practice. She is active in her community by volunteering in various venues and stays physically active running 5K’s, riding her bike and working out with free weights. Joining MacuHealth, Sonia is excited to be working with a product that allows her to utilize her experience, expertise and passion to help people have a better quality of life.